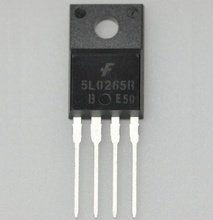 PWM Curent Mode Controller TO220F/5. Cross Reference: 5Q12656 5Q12656RT KA5Q12656 KA5Q12656RT. 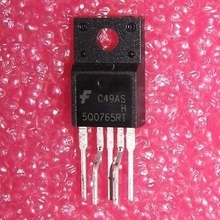 SMPS Current Mode Control 650V 7A 42W, TO220F/5. 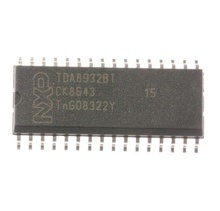 Cross Reference: 5Q0765 5Q0765R KA5Q0765RT KA5Q0765R Samsung KS1A, equivalent: 5Q12656RT / KA5Q12656RT 650Vpp 12A 55W. 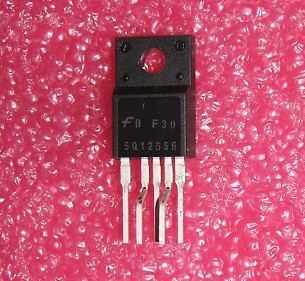 PWM Curent Mode Controller 650V 12A TO220F/5. Cross Reference: KA5Q1265RT sursa Samsung KS1A. PWM Curent Mode Controller Switching Converters TO220F/4. Cross Reference: 5L0365 5L0265RT 5L0265RTU KA5L0265R KA5L0265RT KA5L0265RTU. 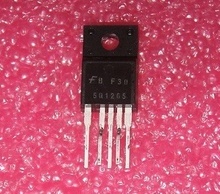 SMPS-IC TO220/4. Cross Reference: 5H0165R KA5L0165R.